We understand that training is one of the most important factors to your success. Upon each machine installation, fast and precise installation is just the beginning. We go an extra step in training your people to operate the machine efficiently and become troubleshooting capable. 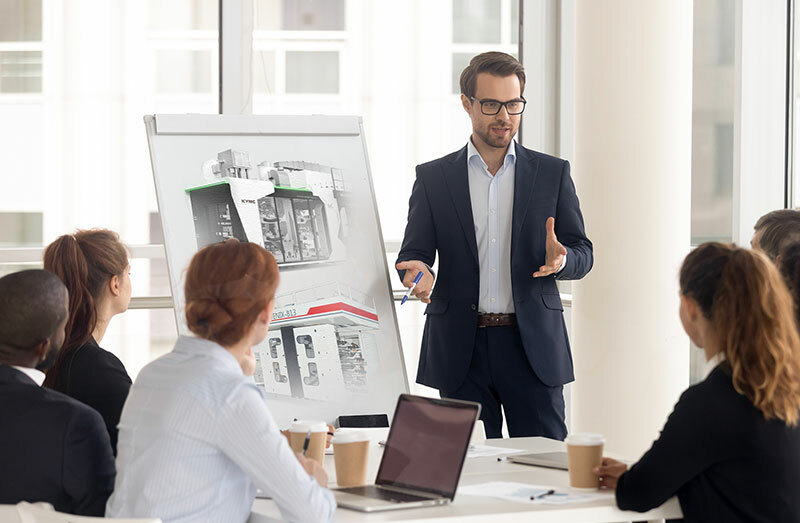 The training could range from machine function introduction, efficient operational procedure coaching, job management advice, maintenance guidelines, troubleshooting identification and analysis…etc. 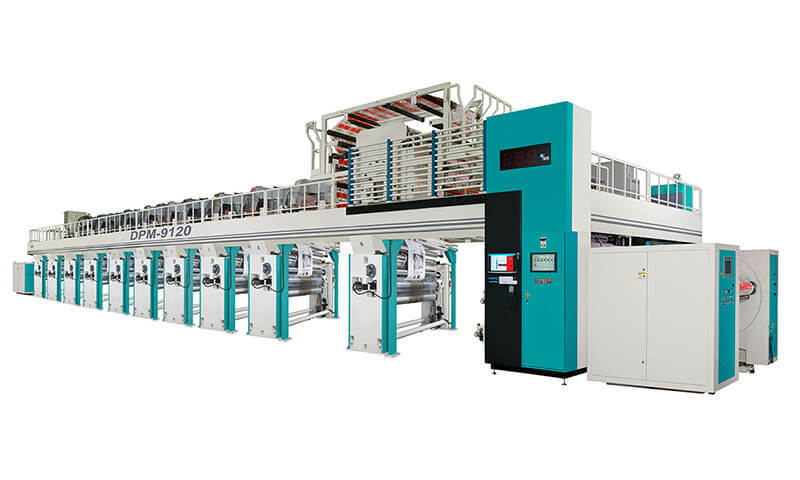 To us, the machine installation is only completed when you are able to run the machine efficiently in mass production. 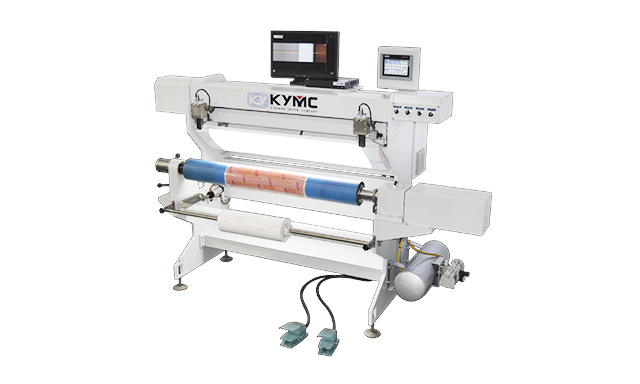 KYMC could provide in-house training ranging from 1 to 6 months. 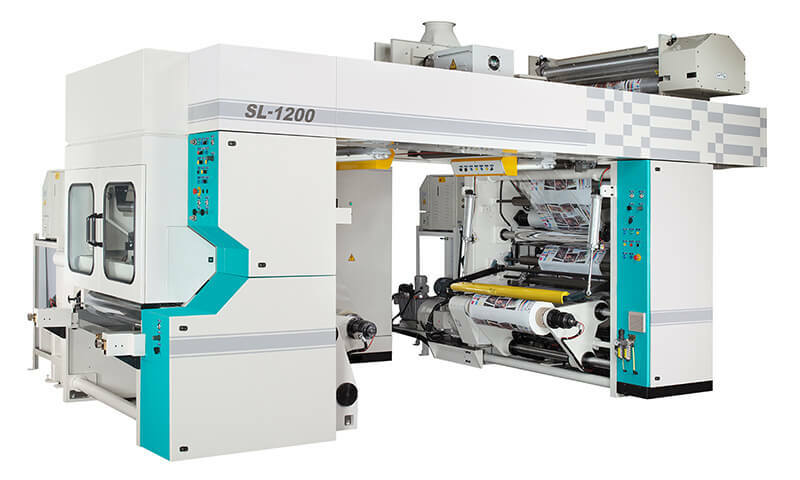 This is to ensure that your operators are fully trained and knowledgeable about the press and the printing process. 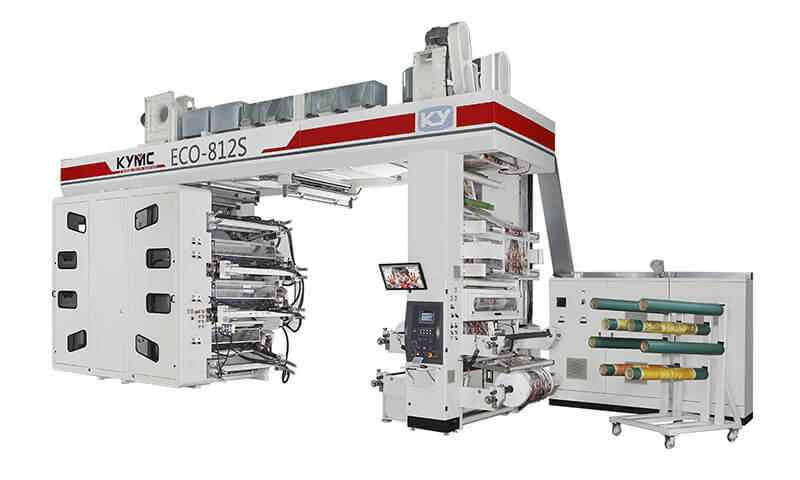 Are you entering the packaging and printing business? 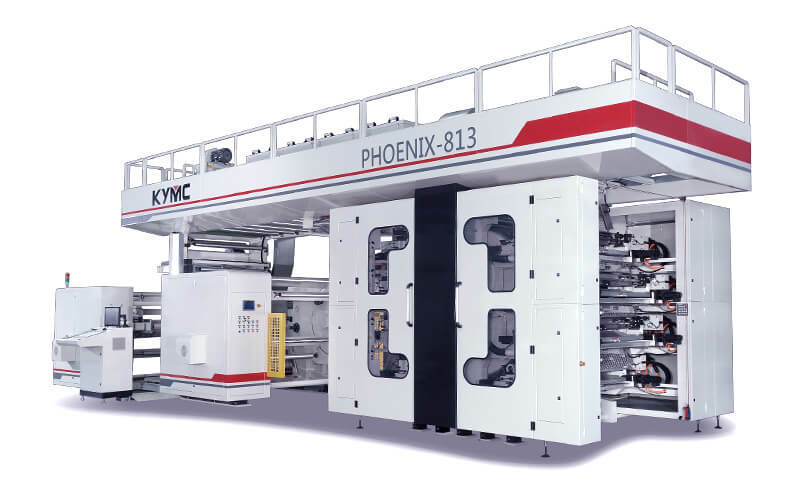 Are you thinking of transitioning from the rotogravure process over to the flexographic process? 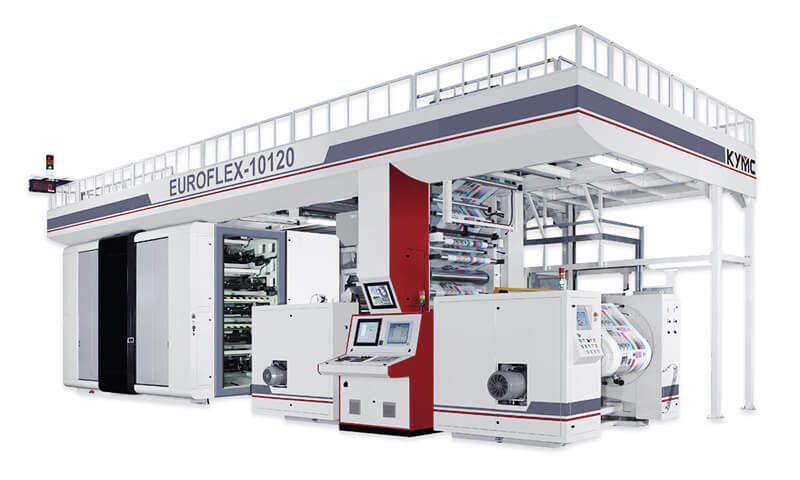 Are you looking for solutions to run your machine more productive and cost-effectively? 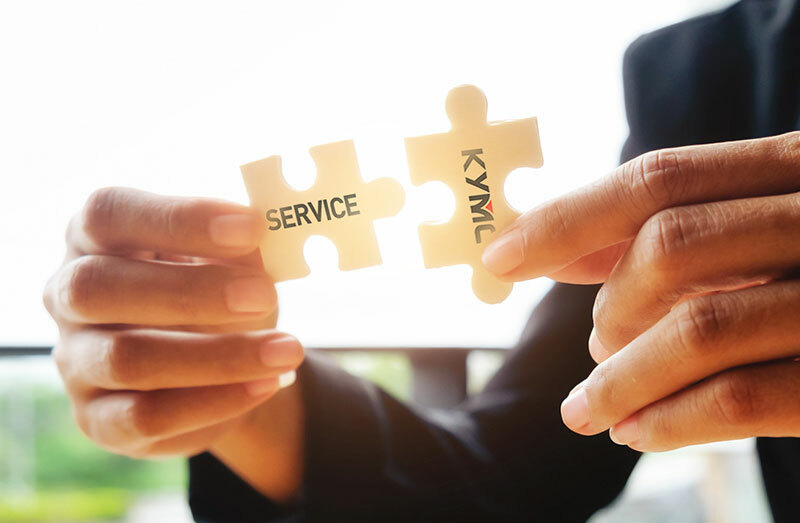 KYMC can help. 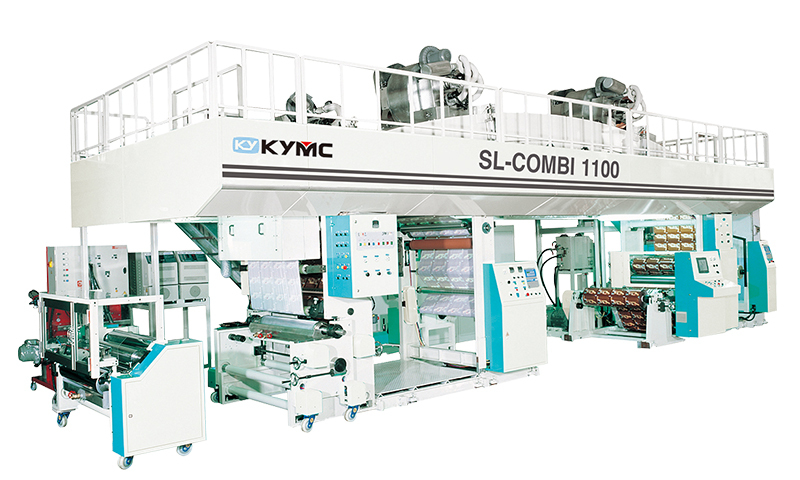 KYMC is more than an equipment provider, we are a solution provider. 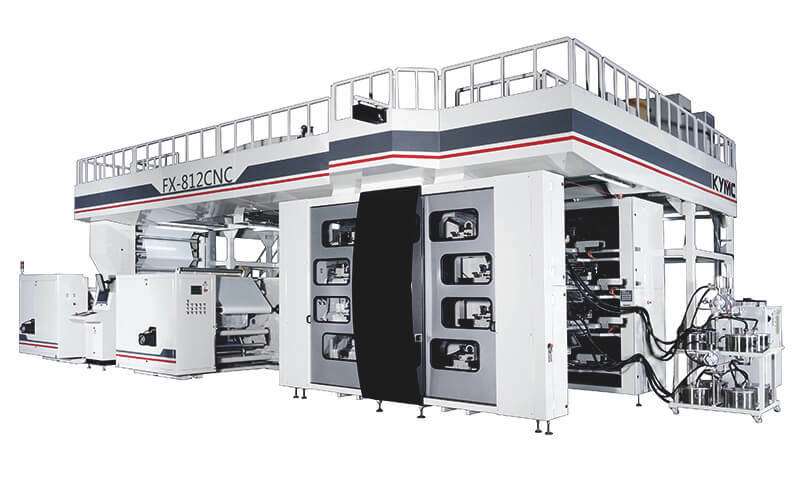 We possess the technology and resources to help you answer questions such as how to produce better quality prints? How to effectively source the printing accessories? How to manage your production to be more competitive...etc. Our experienced sales and technicians are ready to work with you to analyze the market products and materials. 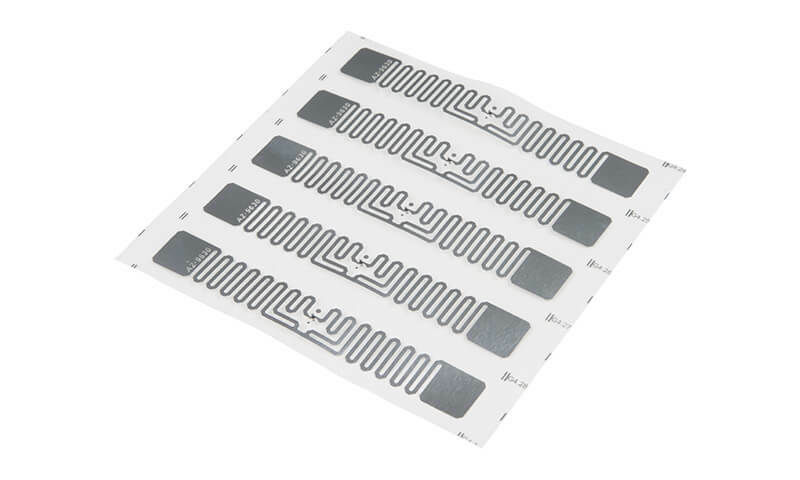 This can include all type of present and future materials, all type of liquids, such as inks, coatings, adhesives, primary, secondary, tertiary layers or other product designs and processes. 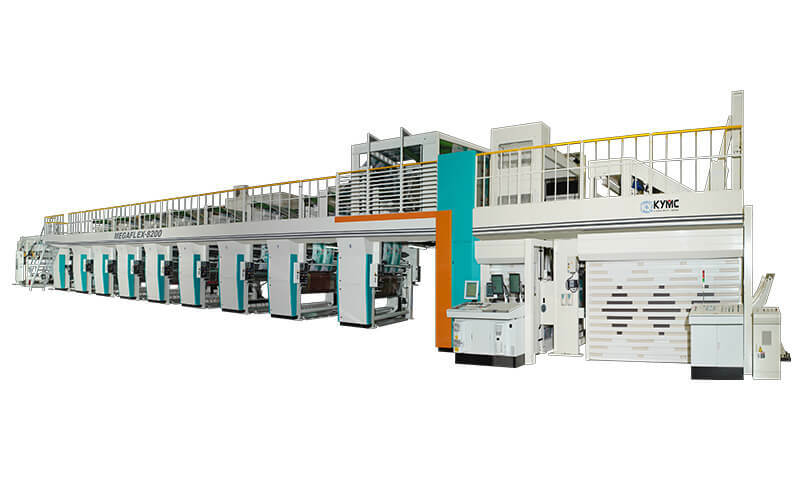 On top, we will also help you to configure your machine specifications, design the machines to meet your individual need. Through our consultancy service, every customer is guaranteed to achieve their ideal machine set up, significantly lowering overhead investments, gaining profit, and creating the best quality products for their market. 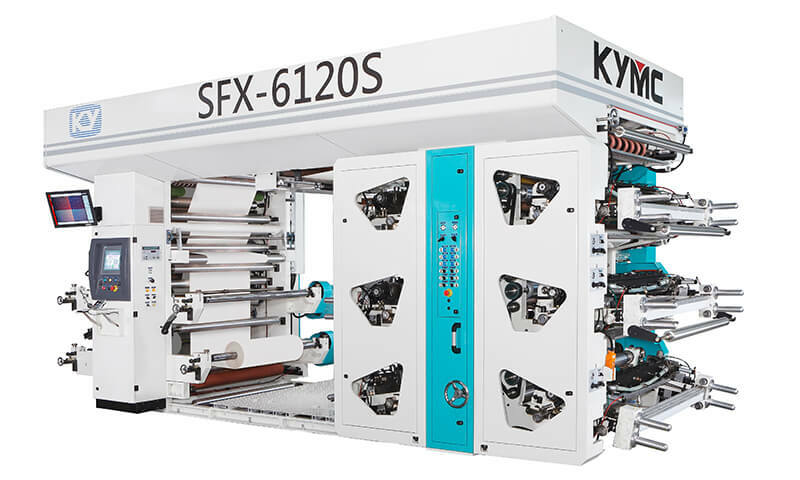 We specialize in customizing machines. To us each machine is different, therefore we have a maintenance program for each. We work closely with you to make sure that your machines are always operating at peak performances. 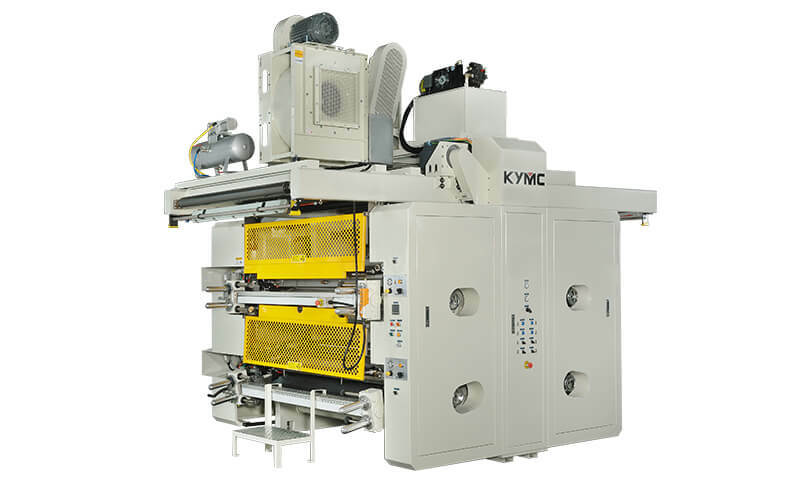 KYMC specialized in delivering customized machines, making the spare parts preparation crucial as each machine is built differently. We store the spare parts for you so you don’t have to. Over 95% of the spare parts are stored by machines at our warehouse. Overnight shipment options are available to provide quick response to you. Most of our key machine components are international brands, so local support is almost always available if preferred. Upon each machine delivery, you will receive a manual listing with all the recommended spare parts to help your management plan accordingly. 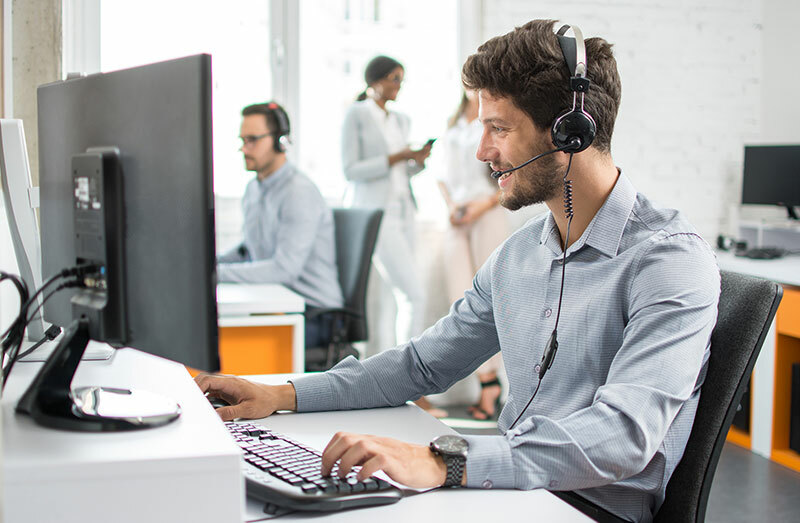 Through online diagnosis, we can check the alarm system at any place with internet access, and find out software (program) problems or possibly caused by hardware to help customer’s machine back to the production. 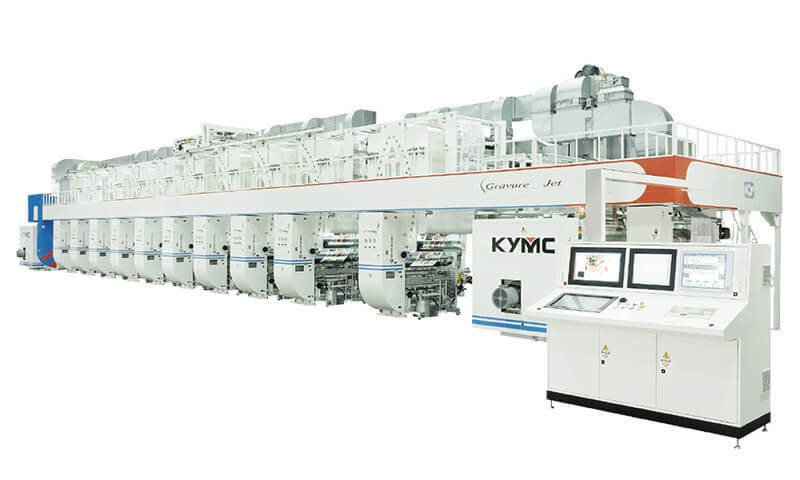 At KYMC we provide two machine trials. 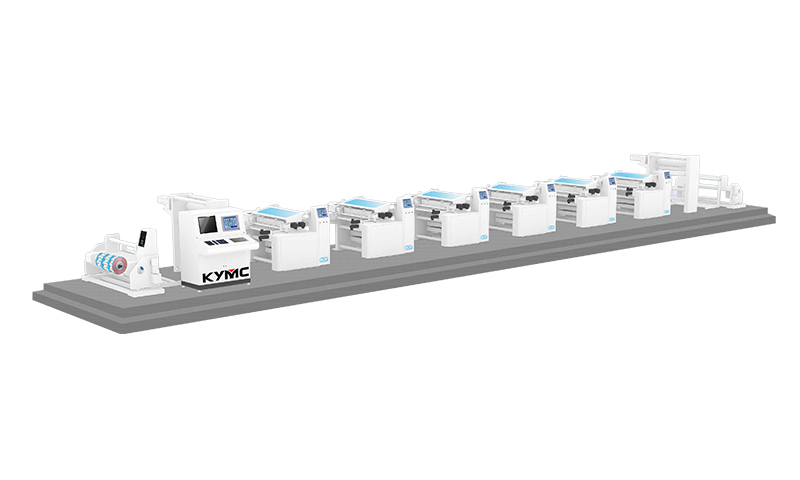 One trial before the machine leaves the KYMC production floor and one trial at your site. This will ensure the machine standards are to perfection at an early stage and once again under your environment. We provide the relocation support. 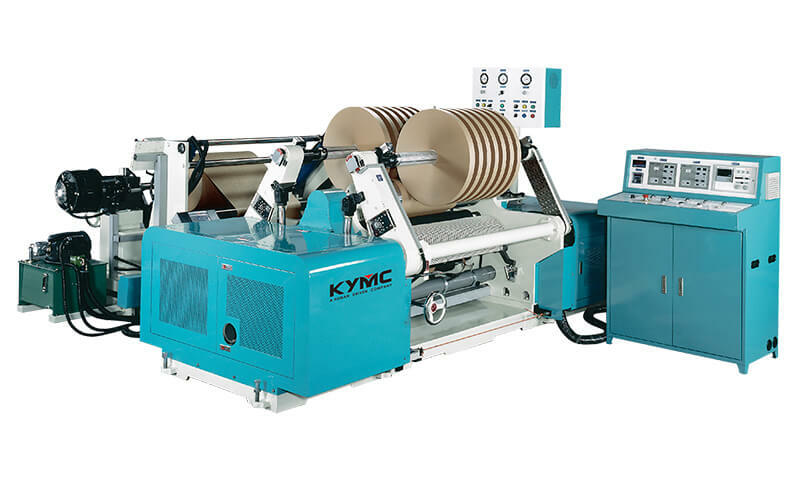 Be worry free when it comes factory relocation or when selling the machine to a different location. Our engineers could work with you to quickly disassemble the machine for transportation and reassemble again at the new site. 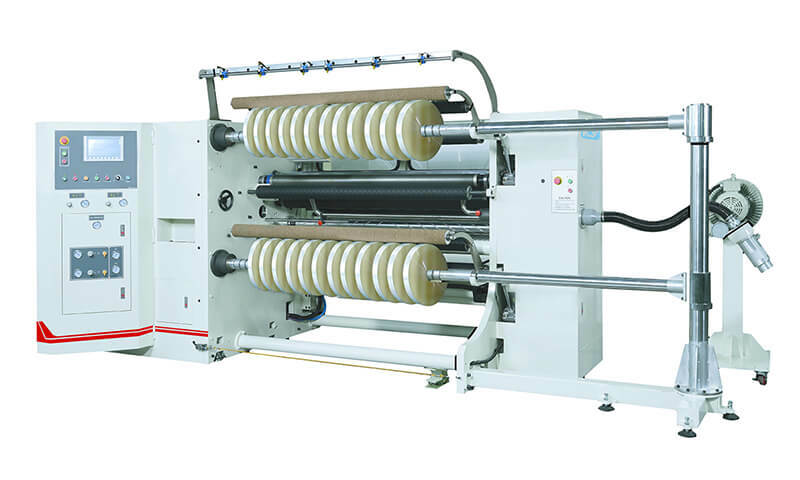 We ensure that your reassembled machines will deliver the same result as before. 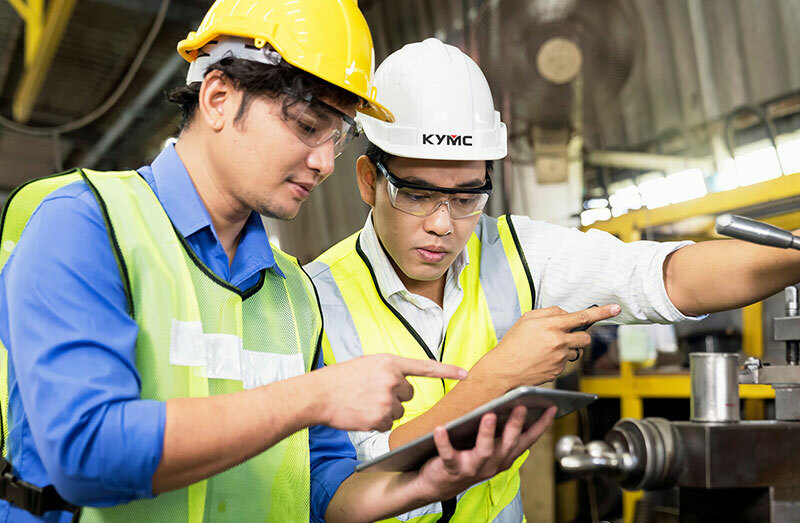 As you succeed and grow over the years, your machine requirement may change. Moreover, in this technology blooming age, new technologies and capabilities are developed constantly. To remain ahead of the competition, sometimes an upgrade is necessary. 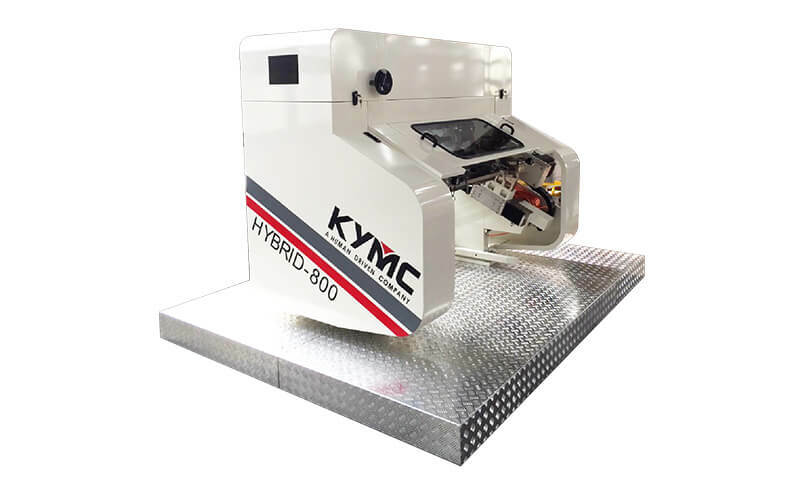 At KYMC, we can help you upgrade your machine.